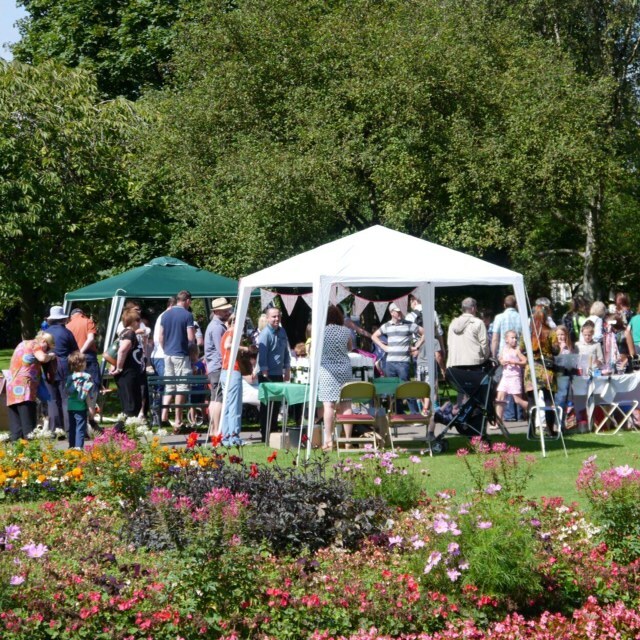 Waterloo Gardens Fête is an annual community event held in this beautiful park. The fête is in its 11th year, an amazing achievement! It is so well supported because the main aim of the fête is to celebrate the local residents, local businesses and our unique community spirit whilst raising thousands of pounds for local charities (Marie Curie – Holm Towers, Noah’s Ark Appeal and the Children’s Heart Unit for Wales). This year the event will be held on Sunday 17th August from 2pm onwards. The fête committee, made up entirely of local residents, have worked hard this year to make it an action packed day for all. The Ladder-less Window painting company have volunteered their time to make creative signs throughout the park welcoming you into the different zones of the fête. We have a zen zone with Tiger Health Spa and Sands Hairdressers, a food zone with Penylan Pantry, Got Beef, Nata & Co and more… a shopping zone with Betti Biggs, Baby Co to name a few, the kids zone where we will have a bouncy castle, face painting and Animal zone. 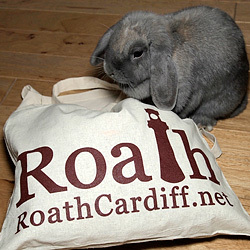 We even have guided walks taking place around the gardens and Roath Mill, led by Roath Local History Society. All this PLUS live music from a variety of local artists. PHEW! To find out more detail on who else is coming and what to expect have a look on our Twitter page and follow us @WaterlooFete or our Facebook page, Waterloo Gardens Fete. We look forward to seeing you …..